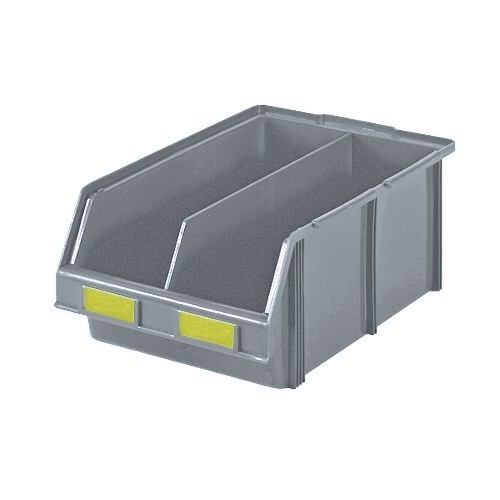 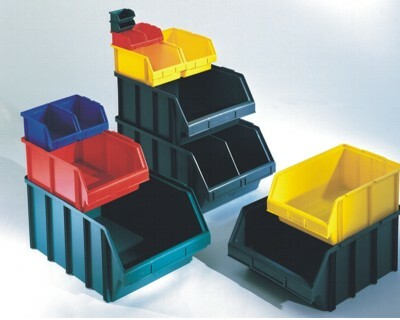 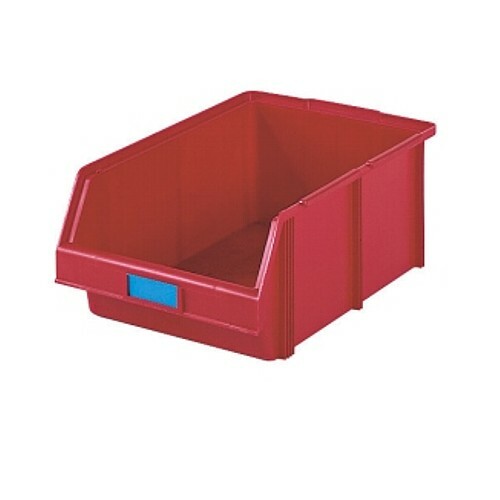 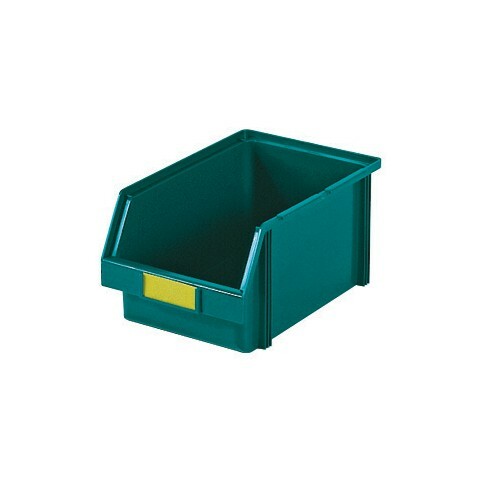 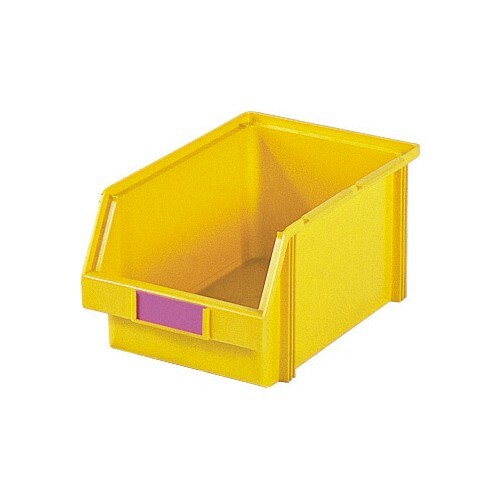 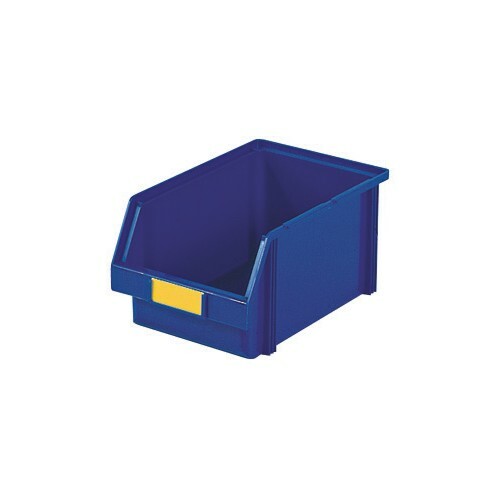 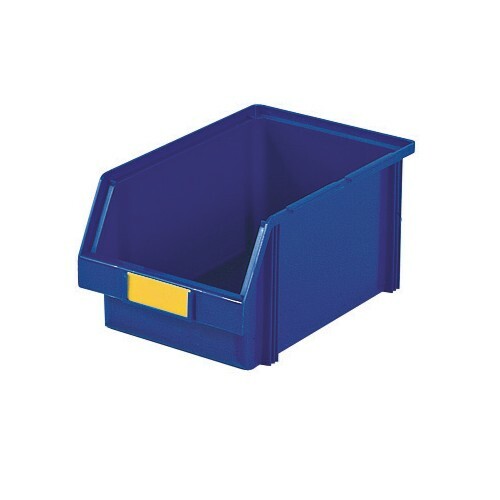 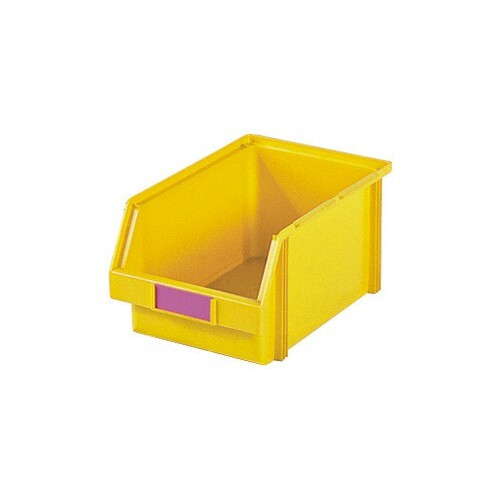 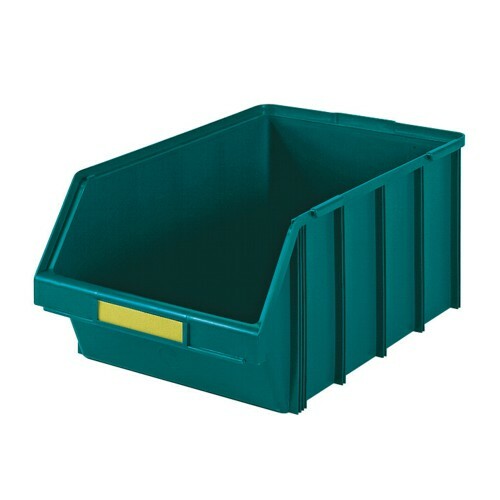 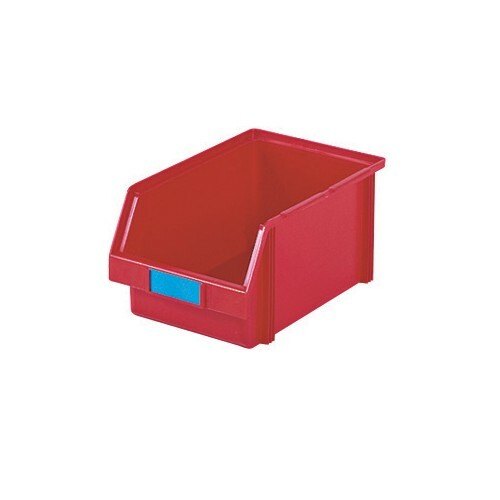 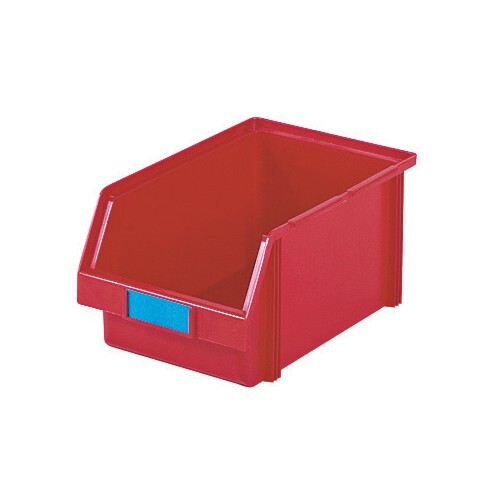 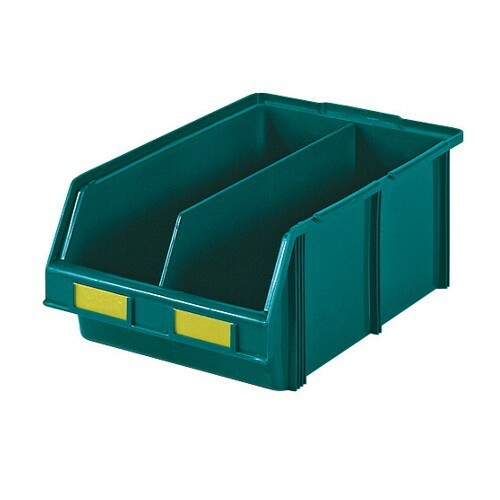 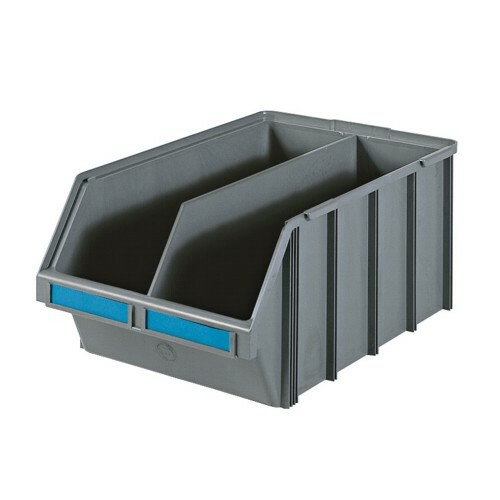 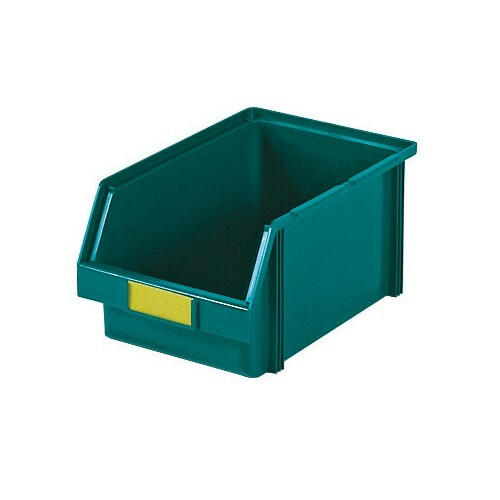 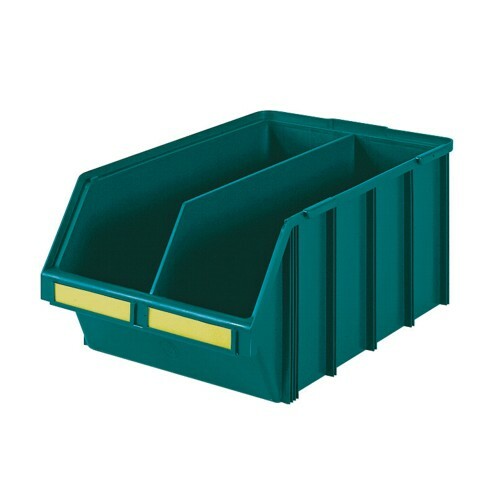 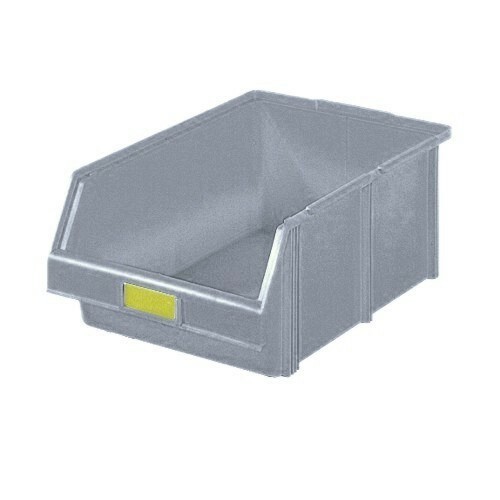 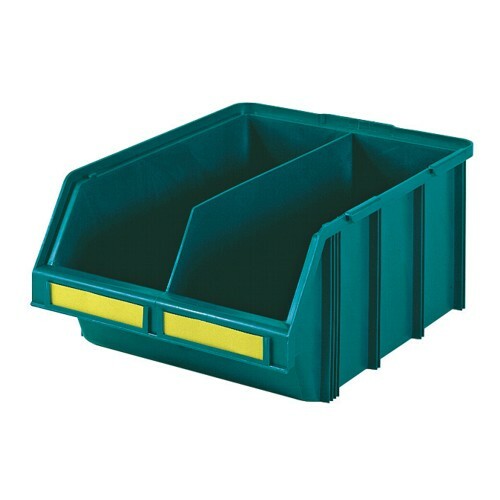 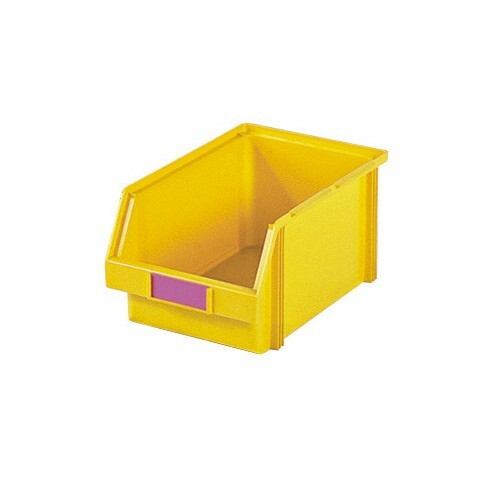 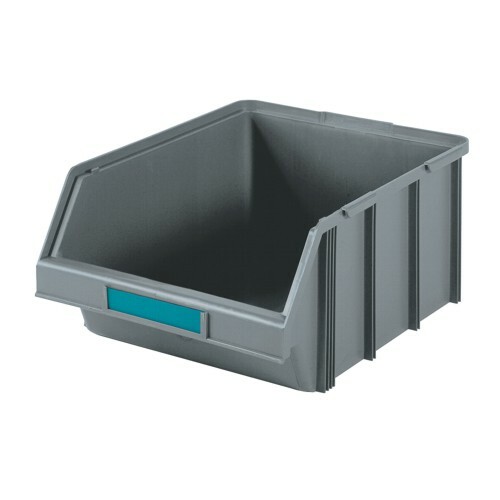 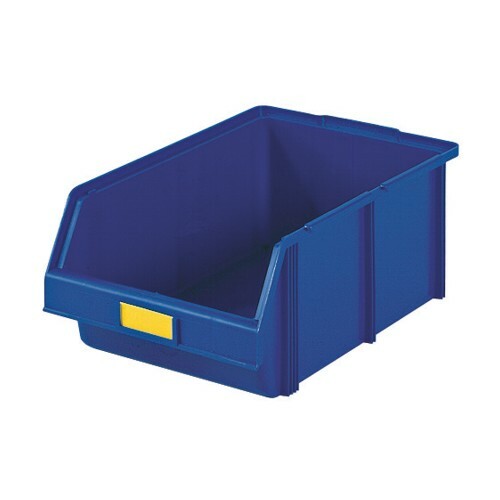 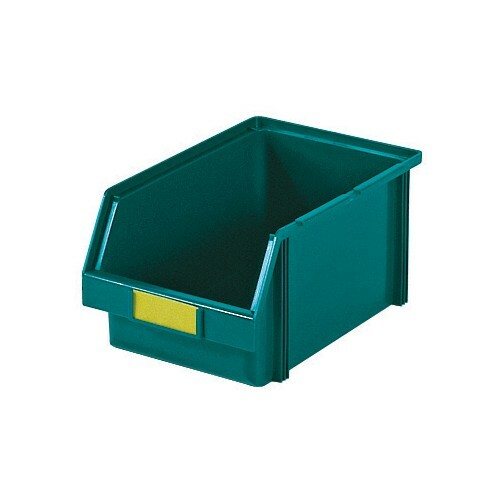 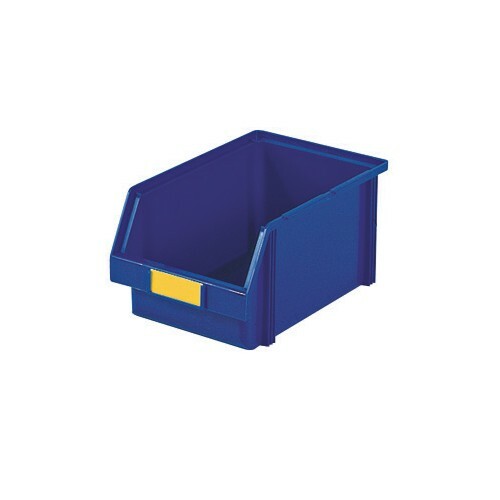 Self-supporting multiple use containers, the open side is ideal for the manual picking of the goods in the workshops and on assembly lines. 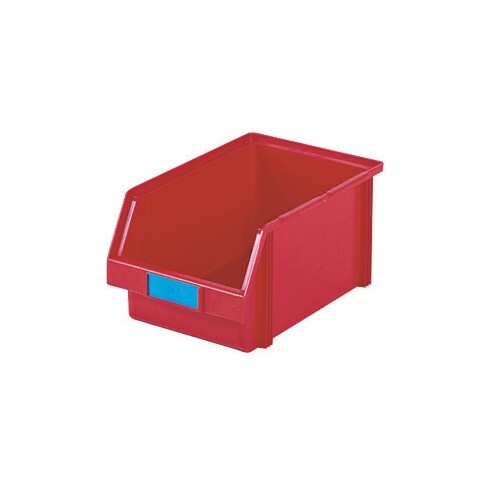 Alfa Accessories. 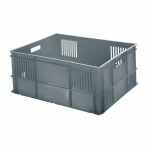 Specific trolleys are available for the ALFA 5, 5bis, 6, 6bis, 7, 7bis models. 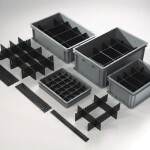 Be the first to review “ALFA” Click here to cancel reply.